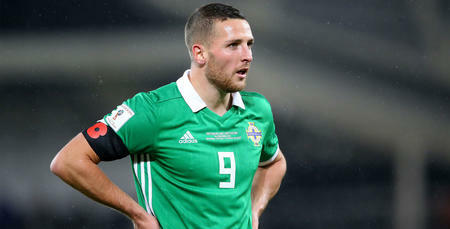 CONOR Washington’s World Cup dream is over after Northern Ireland failed to overcome Switzerland on Sunday evening. 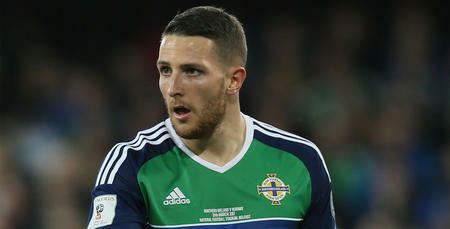 The QPR striker won’t be heading to Russia next summer after Northern Ireland failed to overturn a 1-0 first leg deficit in Basel. The contest was decided by Ricardo Rodriguez's controversial penalty in Belfast on Thursday but both sides squandered chances to score on a rain drenched St Jakob Park surface. 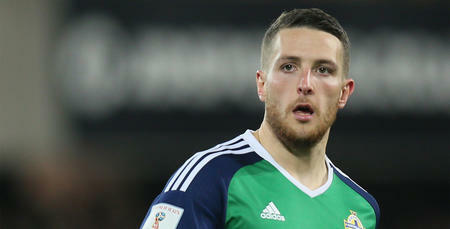 Washington’s team failed to register a shot on target at Windsor Park last week but Chris Brunt went close with two shots saved, while Rodriguez cleared Jonny Evans' header off the line in injury time this time round. 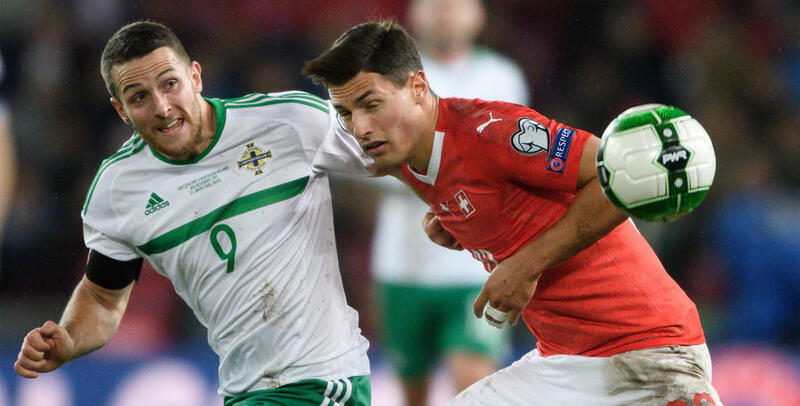 The R’s forward started for Michael O’Neill’s side before being replaced eight minutes from time by Paddy McNair.